After our third child was born with even more sensitive skin than the last, I decided to explore the option of homemade baby wipes. 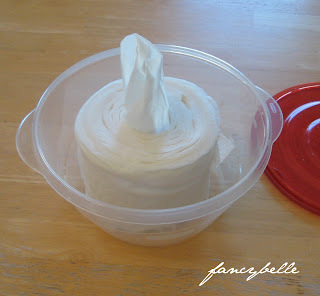 With a little experimentation, I'm pretty happy with our current wipes recipe. So easy! So economical! And it uses items you probably already have at home. Man, I really wished I had started doing this YEARS ago, instead of months. As long as there is a roll of paper towel in the house (and we buy it in bulk!) we will never run out of wipes again. Yippee!! 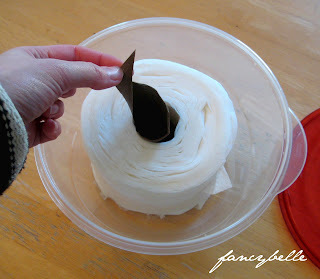 I like using basic Bounty paper towels for our wipes. 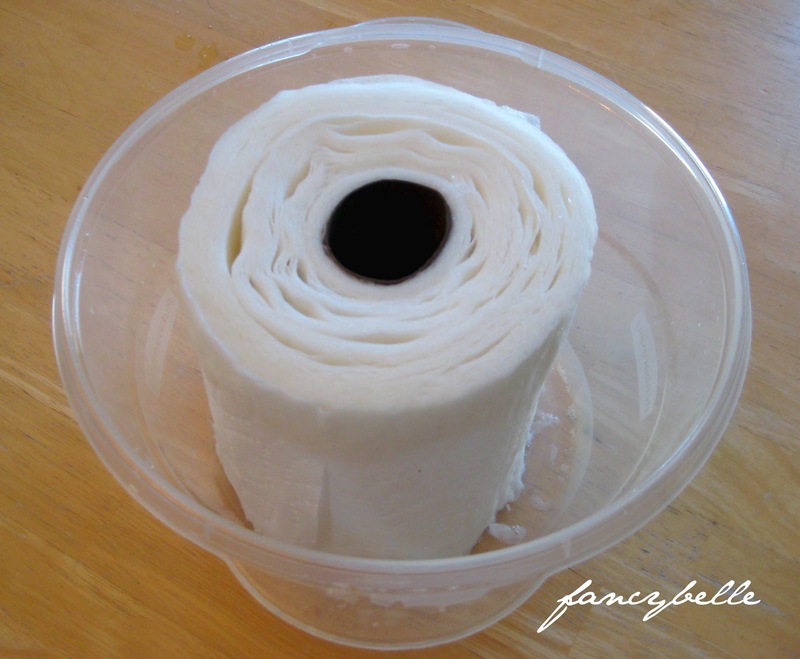 I've tried a few types of paper towels including store brands, but Bounty towels seem to do the best job overall so far. Also, I don't like using select-a-size paper towels because I always seem to tear off only the smallest size when I need a larger size (and vice versa) which just frustrates me! Okay...let's make our baby wipes! 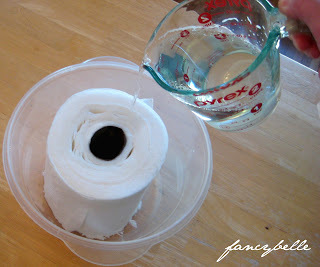 4) Pour the water mixture all over the half roll of paper towel. 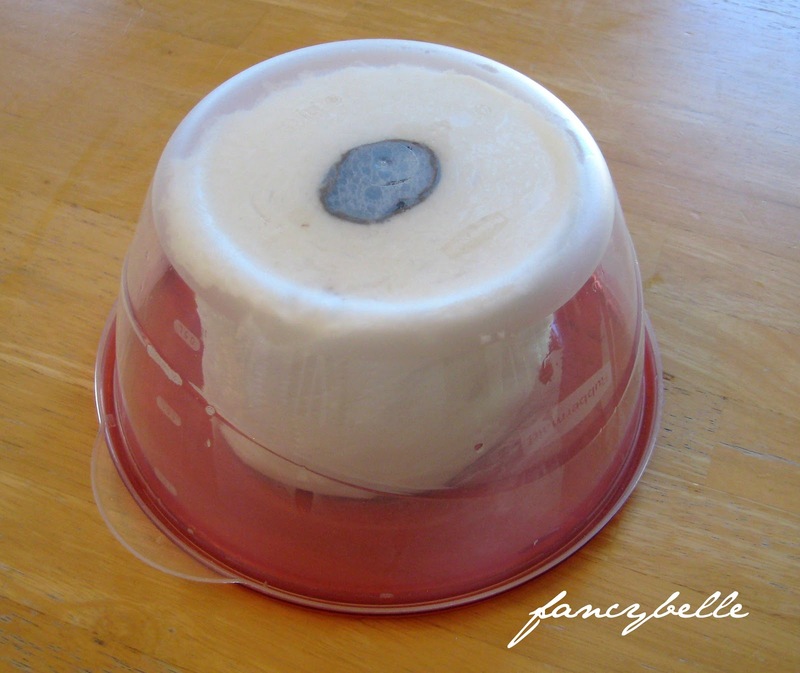 5) Put the lid on and flip the container over. Let it rest for about 5 minutes. 6) Flip the container back upright and open the lid. Reach in and remove the cardboard tube. It will be wet and very easy to remove. 7) Pull a sheet of paper towel out from the center, and you'll be ready to start using your new baby wipes! 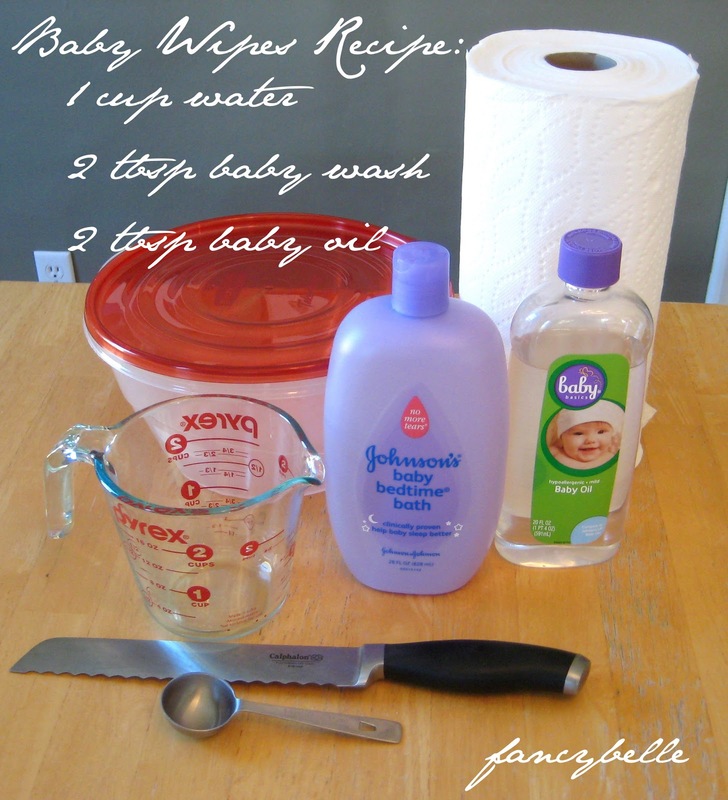 As you start using homemade wipes, you can tweak the ingredients a little until you figure out what works best for you. I like our wipes to be fairly wet, but maybe you'd be more happy with using less water. And, obviously, you can make your wipes with all-organic materials if that is your preference. 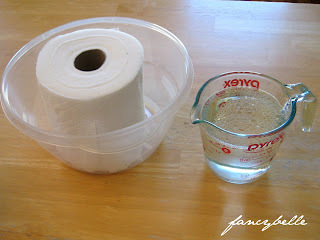 Other wipes recipes I've found online use a touch of vinegar to make the wipes more anti-bacterial or to prevent mold growth. Honestly, I've never felt the need. Even though our wipes last a long time, I've never stored them long enough for mold to form!! Hope this tutorial was helpful! Have a terrific day! 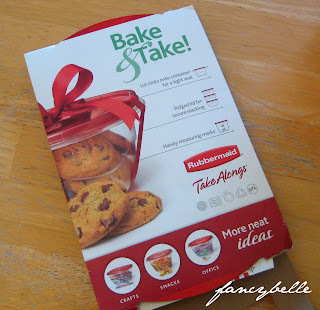 I plan to make these and give the ingredients to the next mom whose shower I get invited to... It is genius and it will save them so much money! I have two in diapers and while I initially didn't think that this would save all that much, and honestly didn't have much faith that it would work all that well, I have to admit I've been pleasantly surprised! I've actually shared this with several moms I know and will continue. Thanks for sharing! Thanks Melissa!! I don't think I can go back to store-bought wipes myself! Now that we have a potty training toddler and we use them less often, I find that adding a drop or two of vinegar or lemon essential oil keeps the mildew away.